Easy to understand answers on to your questions about locksmith issues are found here. 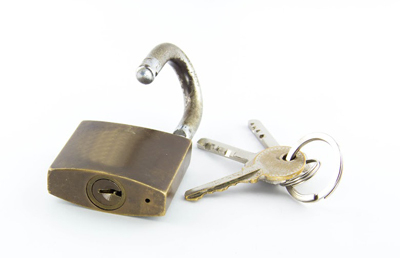 We clarify whether you can use one key for all locks. Is it prudent? Learn what the “made to code” key is and why lock change is extremely important. Can all the locks at home work with one key? This will depend if all the locks are made by the same manufacturer, even if that is not the case it can still be made to operate with a single key. Take any one key and attempt to insert it into the keyhole of all the locks at home. 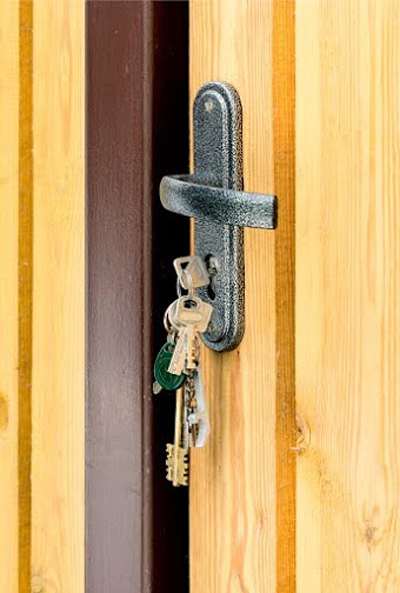 If it goes through (do not attempt to turn it open), our pros can get all the locks at your home to be keyed alike. Should I get new keys for my new home? Yes, it is advisable to get new keys as you can never be sure who holds the keys to the locks of your home. If the owner has not changed the locks, there is a possibly that there are multiple key owners. So it is better to change the locks or re-key them when you move into a new home. What is a “made to code” key? A good number of keys have code numbers on them. These codes are used to identify them to a locksmith, though they can also tell by the cuts on the key. Knowing the key’s code can be useful as it allows the locksmith to make a new one just like it. Be sure to memorize your keys’ codes for future reference so you can have our experts in Milton craft a replacement for you. Why is it important to change locks before a trip? Intruders prefer to pick on security door locks without fearing that someone would hear them. If they find out that a house is empty, they target it because they can work in peace. Having the door locks replaced and installing light motion detectors is the best way to keep them out of your property. Is there a difference between key change and replacement? When the key is changed, you actually get a brand new one and the lock is rekeyed, too. Key replacement is just making another key when the original one is damaged. Our locksmith company in Milton suggests lock rekey and key change if the key is stolen or lost to ensure avoidance of burglaries.